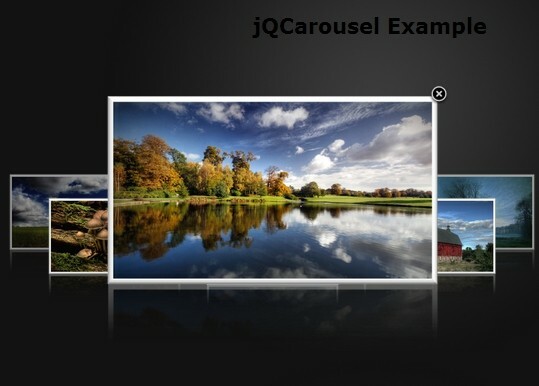 All the Free jQuery Plugins about 'Carousel' are listed here. Camera is a powerful, configurable, responsive, mobile-friendly jQuery slideshow/slider/carousel plugin that comes with fancy slice transition effects between slides. 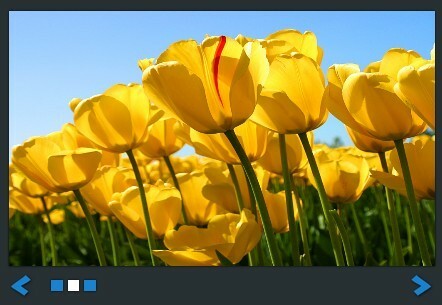 Impulse Slider is a simple jQuery plugin that takes advantage of jQuery and CSS3 transforms / transitions to create a slider with 3D image flip effects. Cloud 9 Carousel is a cool jQuery & Html5 based carousel plugin that has the ability to continuously rotate/slide a set of images with the familiar 3D 'cover flow' effect. flexisel is a simple, easy-to-use and cross-platform jQuery plugin that make it easy to create a responsive carousel slider with configurable scrolling animations for showcasing any html elements. Coin Slider is a jQuery Slider plugin that allows you to create a Clean & Simple Image Slider with unique transition effects. 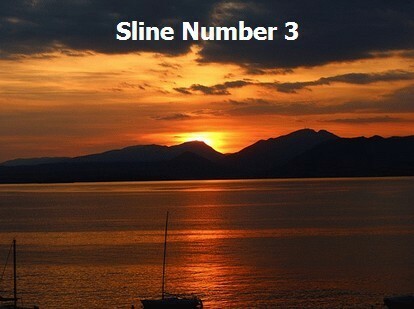 It features Auto slide, Navigation box and Linking images. miSlider is a responsive, flexible and customizable jQuery & HTML5 slider plugin that displays as many slides of content as possible on your screen and enlarges the current slide with next/prev navigation. skidder is a jQuery slider plugin for creating a responsive, mobile-friendly image carousel that features auto image scaling to fit mobile & desktop browsers. Carousel3d is a jQuery & jQuery UI carousel plugin that makes use of CSS3 transforms and perspectives to cycle through a set of Html elements with an amazing 3D rotating effect. 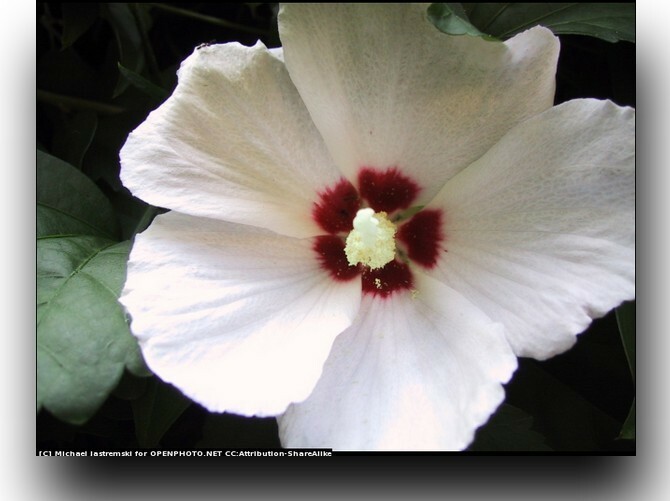 Image Carousel Lightbox is a simple jQuery plugin for displaying an image gallery slider in a popup lightbox window. Simple Slideshow is a small jQuery slider plugin for creating full responsive, touch-friendly and fast content slider/slideshow on your website. FilmRoll is a jQuery slider plugin for creating a responsive carousel that has the ability to center the selected item on the page, especially when all of the items had varying widths. lbSlider is a ultra-light (~4kb un-minified) jQuery plugin for creating a infinite slider that rotates items in a carousel-like interface. loopit is a jQuery responsive slider/carousel plugin that allows to vertically or horizontally slide a group of images with infinite loop, image captions and easing effects support. 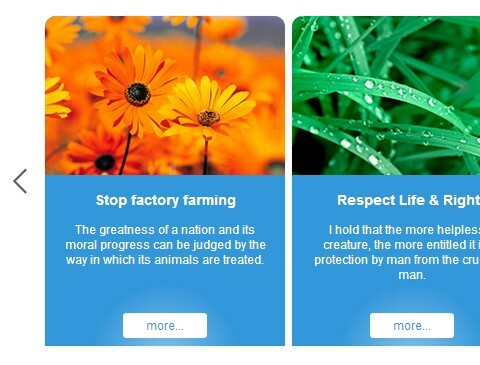 Sequence is a modern slider plugin built with Jquery and CSS3. Tiny Circleslider is a lightweight and touch-enabled jQuery plugin for creating a circular carousel slider that allows you to rotate a group of images on scroll. Flickerplate is a jQuery plugin for creating a trendy fashion carousel/slider which allows you cycle through images with animated arrows and dots navigation. Tikslus Carousel is a fully responsive and mobile-friendly jQuery plugin for creating an image carousel with amazing CSS3 animations. Carousel is a feature rich yet easy-to-use jQuery plugin for creating a responsive and touch-friendly carousel slider just by calling carousel() function on an unordered list. slideLp is a full-featured jQuery image carousel/slider plugin that is responsive and touch-friendly and comes with lots of optional settings for customization. 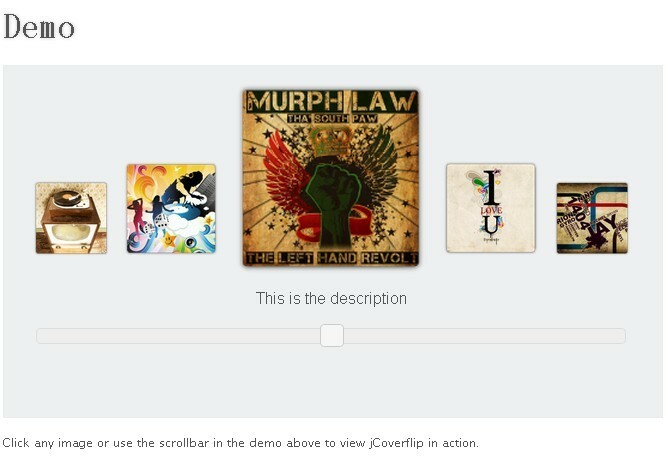 jqcarousel is a jQuery plugin for creating a 'cover flow' like image gallery with infinite rotation support. RadiantScroller is a jQuery responsive slider (carousel) plugin which allows to slide through grid and simple horizontal layouts. A really simple and lightweight jQuery carousel plugin that provides the basic functionalities of a carousel slider like infinite loop scroll, arrows navigation, CSS3 based slide transitions, and more. Carousel 2.0 is a super tiny and easy jQuery slideshow plugin which enables you to horizontally or vertically slide through a group of Html contents. 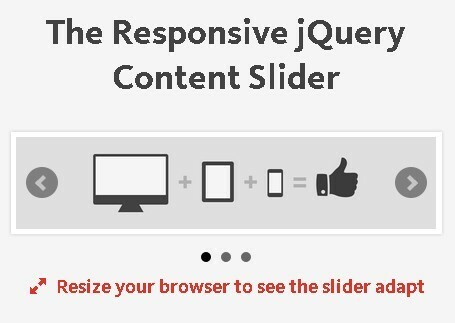 iosSlider is a jQuery Slider Plugin for creating Touch Enabled, customizable, cross-browser content slider, which can be used as a content slider, carousel, scrolling website banner, or image gallery. List Carousel is a super simple and fully responsive jQuery carousel/slider plugin that loops through a list of images with arrows and dots navigation. cslider is a basic & lightweight jQuery images slideshow plugin that features auto play, image caption, pager navigation, infinite loop, and transition animations. Hover Carousel is a cool jQuery carousel plugin which allows you to horizontally scroll through a gallery of images by mouse moving. Just another simple lightweight jQuery plugin that loops through a gallery of images (or any other Html elements) in a fully responsive slider/carousel interface. jQueryGallery is a lightweight jQuery plugin which allows you to create a fully responsive & full page image gallery with a thumbnail carousel. Simple Slider is an ultra-lightweight jQuery plugin that allows you to slide through a series of Html contents like a carousel that supports auto play and infinite loop. Yet another jQuery plugin that provides a simple way to create an image carousel with support of auto play, infinite looping, multiple items in one slide, arrows navigation and more. 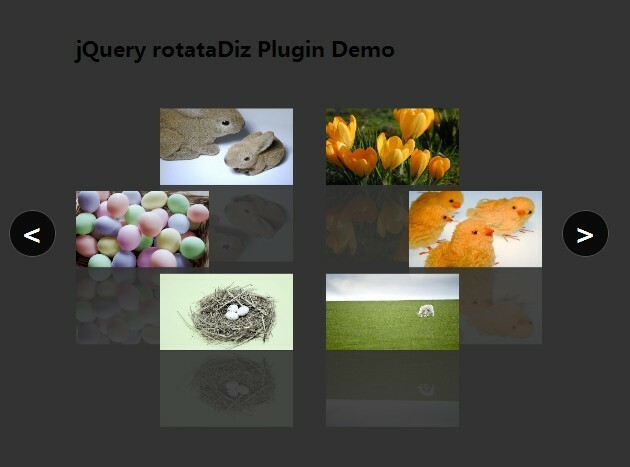 rotataDiz is a simple lightweight jQuery carousel plugin that allows you to rotate a set of images with CSS3 transitions and transforms. 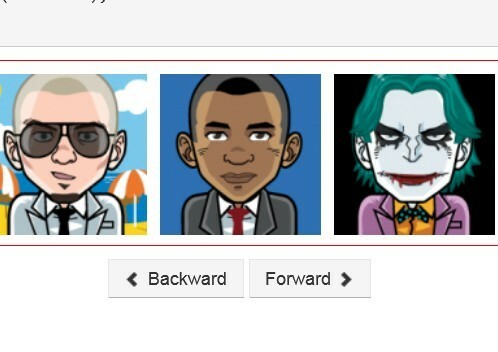 A simplest jQuery image carousel/slider plugin that cycles through a group of image with a basic slide animation. Just another very lightweight jQuery plugin for creating a horizontal Html content carousel slider with lots of cool slide animations. Flip Carousel is a responsive jQuery carousel plugin that has the ability to flip carousel content like a card using CSS3 transitions, transforms, and perspectives. 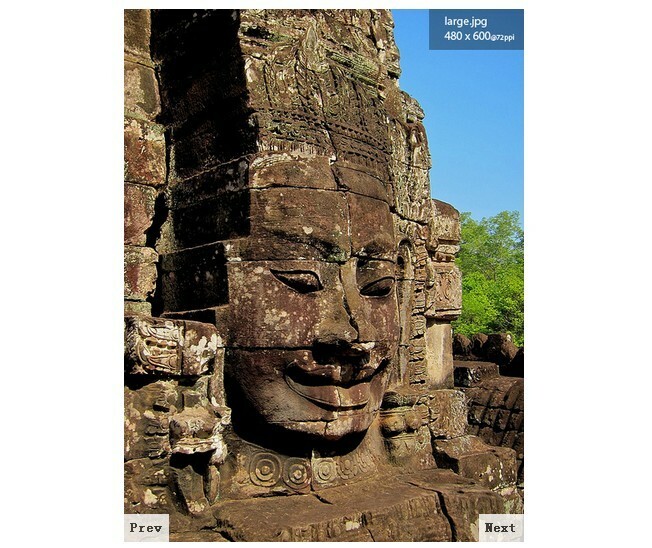 A jQuery, Html5, CSS3 based image carousel/slider that has the ability to dynamically change the background/text color of the image caption and navigation according to the dominant color of an image. Skate is a responsive, touch-enabled, flexible jQuery slider plugin for creating an image slideshow/carousel/rotator with ease. Chechu Carousel is a lightweight and simple jQuery/Zepto plugin for creating a carousel/slider that allows to cycle through Html contents with smooth sliding effects. maxcarousel is a tiny yet mobile-friendly jQuery carousel plugin that allows to slide/loop any html content infinitely. JQM-Carousel is a jQuery & jQuery mobile plugin for building a simple clean, mobile-first image carousel for your mobile web app. Just another lightweight jQuery & HTML5 based slider plugin to create a fancy responsive image carousel with fade effects and arrows/dots navigation. microfiche.js is a easy-to-use and touch-friendly jquery Carousel Plugin that helps you to quickly create a performant carousel-like slideshow with smooth sliding effect. Fader is a simple and lightweight jQuery plugin for creating an image carousel that features auto play, infinite loop and adjustable fade animation. rcarousel is a highly customizable and multi-functional carousel/slider plugin driven by jQuery and jQuery UI. 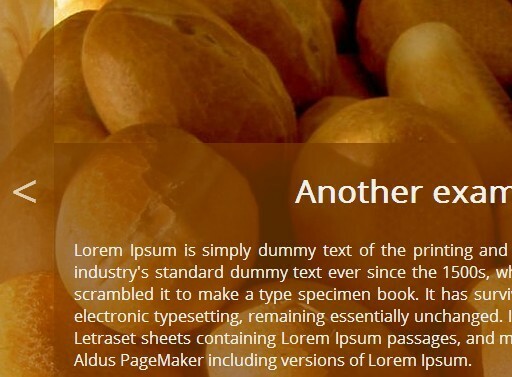 It supports any HTML element in slides. Open Carousel is a simple and easy-to-use jQuery Carousel plugin that gives visitors easy and visible access to several content items. A minimalist jQuery plugin for creating a fashion image slider/slideshow/carousel with arrows navigation and pagination support. 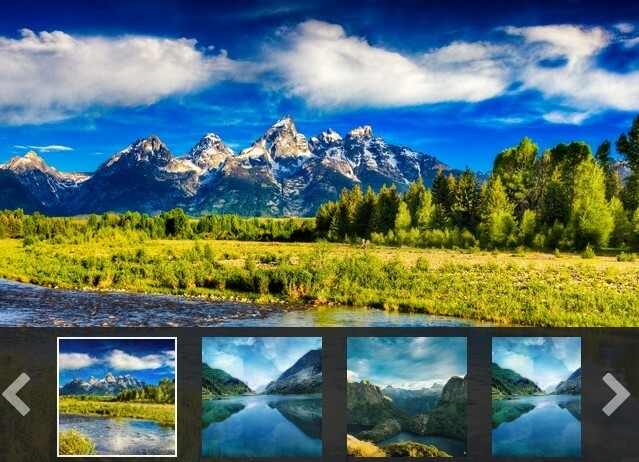 humbleSlider is a responsive, customizable, touch-friendly jQuery image carousel slider plugin that features keyboard/swipe/arrows navigation, infinite loop, CSS3 transition support and much more. CSS Slider is jQuery carousel/slider plugin which takes advantage of CSS3 transitions and transforms to animate the slides with next/prev controls and infinite looping support. Ublue is a simple clean yet highly configurable jQuery plugin for creating horizontal & vertical image carousel / sliders that supports autoplay, infinite loop, pager/button navigation, thumbnails and more. kGallery is an easy-to-use jQuery plugin that enables you to create a clean photo gallery with thumbnails preview and some controls. Just another jQuery slider plugin to create an infinite loop carousel that allows to slide any html elements and works perfectly with mobile & desktop. Yet another lightweight jQuery slider plugin for creating a responsive carousel with infinite loop support. BeaverSlider is a jQuery plugin which enables you to create flexible and customizable jQuery image sliders with more than 29+ effect types. sliders.js is a powerful jQuery slider resolution to create slideshow/carousel with lots of options/methods to customize. slippity is a fresh new and lightweight jQuery plugin for creating a responsive content slider with infinite loop support and arrows & dots navigation. lightYear is a really simple jQuery slider plugin for creating a circular content carousel that supports infinite sliding with easing effects. WaltzerJS is a lightweight and fast jQuery slider plugin used to create a highly customizable carousel slider with lots of configurable options. Featured Content Carousel is a fast and lightweight jQuery plugin for creating an Carousel Slider with easing and mouse wheel support to present the featured content of your website. ulslide is a simple but powerful jQuery plugin that helps you to create Multi-Functional sliders with vertical/horizontal sliding, fade, carousel, html5 rotation, and html5 scale effects. Tiny Carousel is a lightweight and easy customizable jQuery carousel plugin to horizontally or vertically slide sets of html elements with some useful options. RTP Slider is a flexible and touch-enabled jQuery plugin for creating versatile and responsive sliders with lots of config options on your website. 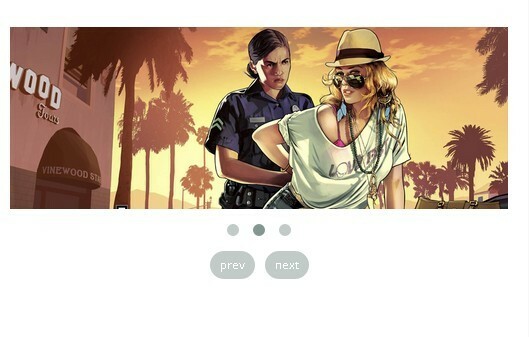 Image Scale Carousel is a neat jQuery slider plugin that create a image scale carousel slider on your website. 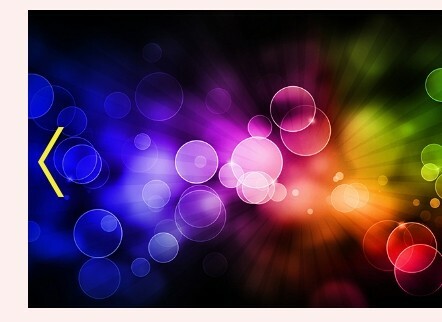 rondell is a jQuery plugin for allows you to display images and other content in a nice way. dbpasCarousel is yet another simple jQuery plugin that turns an unordered list into a infinite carousel which supports any html elements like text, image, etc. 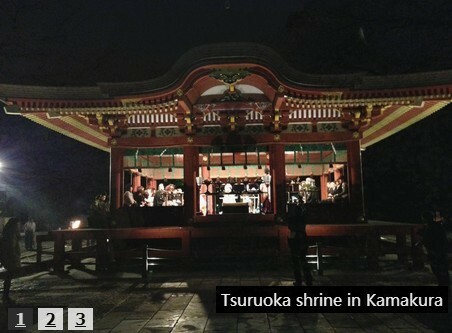 InstaSlider is a simple jQuery plugin that fetches Instagram Photos from an Instagram user or a hashtag and displays these photos in a carousel slider on your website. RS Carousel is a jQuery plugin built with jQuery library and jQuery UI that makes it easy to create responsive and touch-enabled carousel slider using HTML markup. Roundabout is a lightweight and touch-friendly jQuery plugin for creating clean and responsive Image Carousel Sliders on your website. simple Slider is a simple, lightweight and expandable jQuery carousel slider plugin with several options, which supports all the html elements like text, image, etc. Looper.js is an easy-to-use jQuery plugin that make it easier to cycle through your content in many different styles. responsiveCarousel is a lightweight (~5.4kb minified), responsive and touch-friendly jQuery plugin that helps you simply to create multiple Carousel like galleries which accept any type of html elements. carouFredSel is a Circular & Responsive Slideshow Plugin built with jQuery that can scroll any HTML element, one or multiple items simultaneously, horizontal or vertical, automatically. monteserinGallery is a simple jQuery Slideshow plugin that allows you to create a carousel like image slideshow with animated transition effect. Cycle.js is a lightweight jquery plugin that make it easier to create a variety of carousel sliders with CSS3 transition effects. microfiche is a simple and touch-enabled plugin based on jQuery that allows you to create a Carousel Slidershow for your projects. 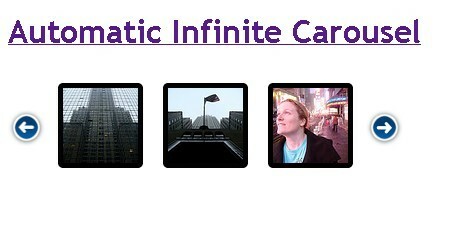 Automatic Infinite Carousel built with jQuery that automatically loops round by itsel as well as automatic scrolling.